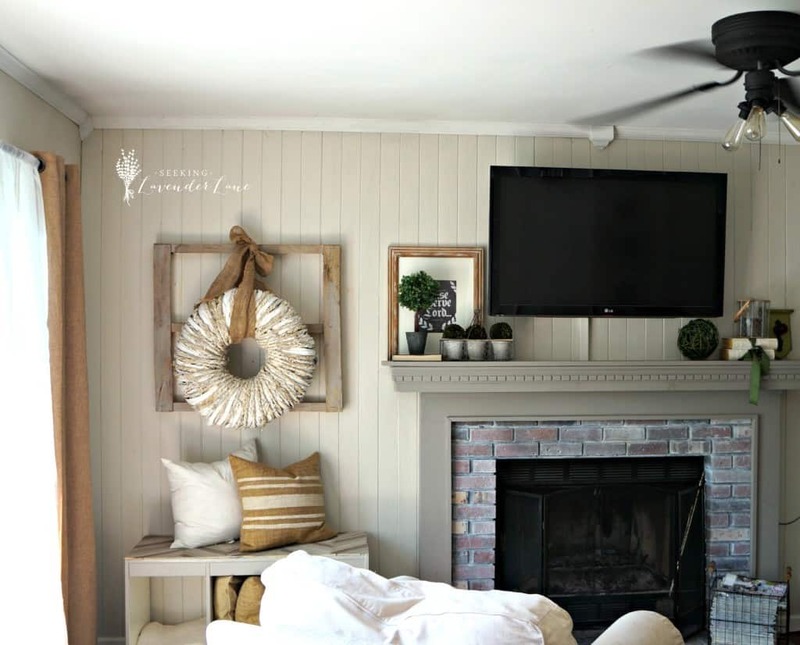 Seeking Lavender Lane had our most popular post last week with her Rustic Decor For The Family Room. Isn’t that wreath gorgeous?! 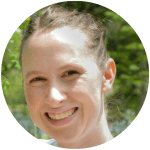 I can not wait until we have a playroom again; until then I’ll be swooning over Delightfully Noted’s Camp Themed Play Room. This summer I’m sure I’ll be spending 90% of my days outside so I’m going to need to stay hydrated. 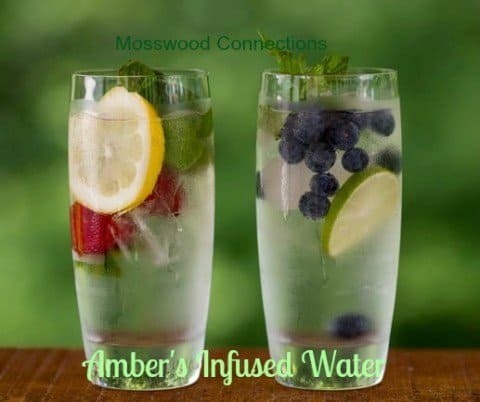 I love these Fruit Infused Water Recipes that Mosswood Connections shared. 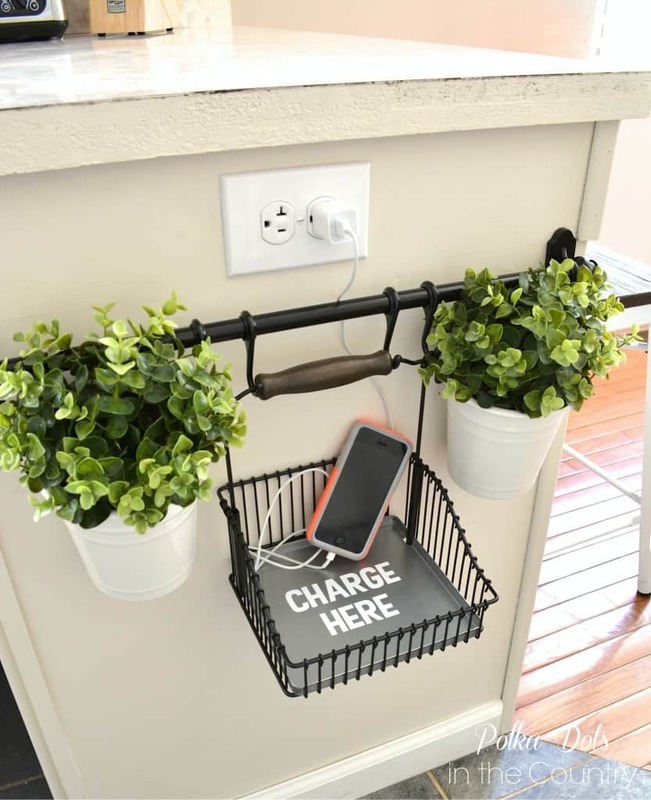 We have a million bazillion things getting charged at any given time in our house and this DIY Charging Station from Polka Dots in The Country would sure come in handy! Thanks for the party Sydney. Have a wonderful day. The camp themed playroom is adorable. 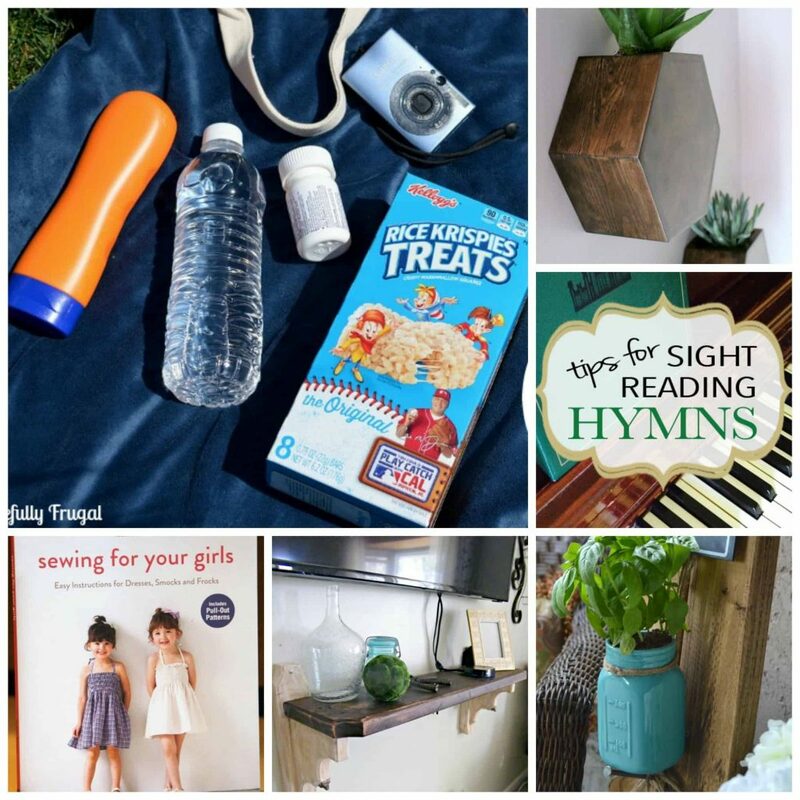 Thanks for sharing our Infused Water Recipes!